Often referred to as “Billionaire’s Beach”, Carbon Beach is the ultimate Malibu address. Some of the most prestigious real estate in the world can be found on this stretch of sand. Los Angeles houses about 70 residences on this dry, sandy beach. 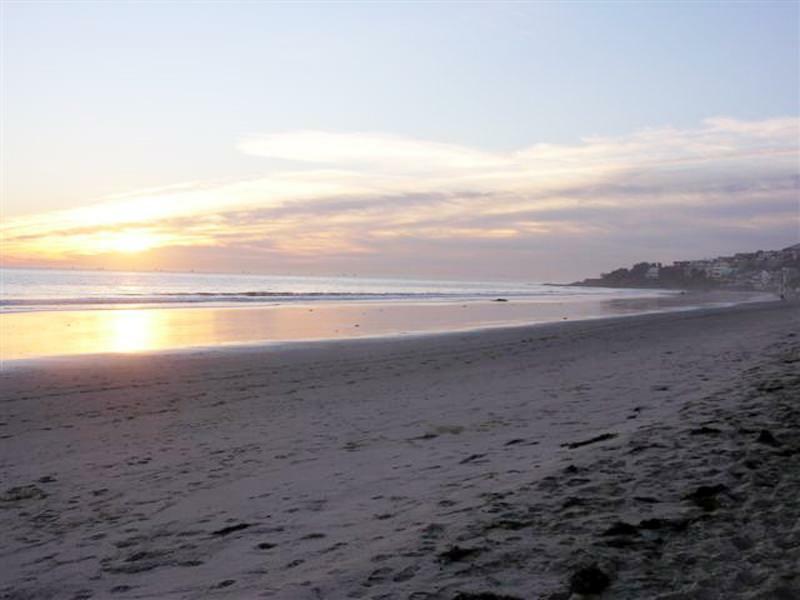 It is located centrally in Malibu, close to shops, restaurants and is an easy commute into the city.